We have arrived at the midpoint of the 2017 fantasy football season, and what better way to celebrate than to have a mid-season award ceremony? We’ve complied a list of the best, the worst, and the in-betweens of the 2017 fantasy football season thus far. So sit back, grab a cold beverage, and enjoy the light reading. Due to the extremely close numbers for our top two candidates, we have decided to hand out co-MVP honors. 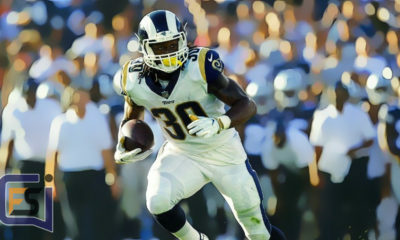 Todd Gurley is currently leading all running backs in points (137) averaging an outstanding 19.6 ppg in standard scoring. 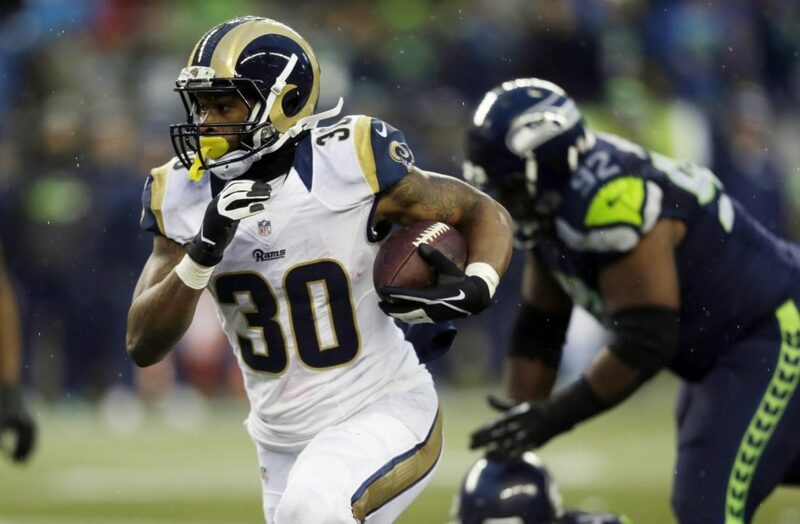 Gurley has looked much like the version we saw in his rookie season in which he ran for 1,106 yards and 10 touchdowns. Kareem Hunt has been equally impressive thus far in his young career. 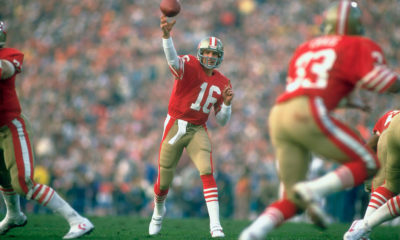 He had an incredibly impressive NFL debut, where he put up 41 points against the defending champs. He is averaging 19.4 ppg and hasn’t scored under 10 points all season. These two receive this award because of the scarcity of elite running back talent and the plethora of injuries that occur at the position. Raise your hand if you thought Alex smith would be the top scoring quarterback after 7 weeks of the season. If you did, well then you should probably buy a lottery ticket with that lucky guess. Alex smith currently paces the entire league in points with 156 and has been a constant scoring machine every week (has scored at least 14 points every week). Antonio Brown was likely the first wide receiver off the board in your draft this August, and those that drafted him are most assuredly pleased with his production. Brown has scored 100 fantasy points thus far, which is 23 more than the next closest receiver. He is currently leading in receptions (52), yards (765), and targets (84). His dominance of the position makes him the obvious choice for top receiver. Although Rob Gronkowski and Travis Kelce are posting similar numbers, Ertz’s production has been a slightly better. Ertz is currently leading in receptions (39), yards (494), touchdowns (5), and targets (58) among all tight ends. Ertz who has been a breakout candidate for years seems to have finally put it all together this season. 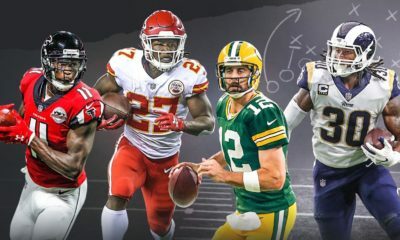 Another surprising name on this list is the Jacksonville Jaguars, who are currently running away with the defense of the year title. So far they have scored a total of 102 fantasy, which is points 22 more than the next closest. With the additions of Calais Campbell and AJ Bouye to the already talented Jalen Ramsey, Telvin Smith, and Malik Jackson, the Jaguars have been one of the most improved defenses this year. 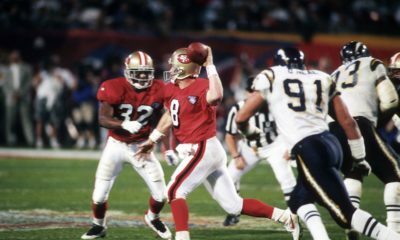 Greg “the leg” Zuerlein has been very accurate this season going a perfect 21 for 21 on his extra points, and 21 for 22 on his field goal attempts (3 for 3 on 50 plus).